The Argon series coolers are designed to provide the best cooling solution for your CPU. The Argon AR02 features three 6mm thick copper heat pipes connect to the base using heat-pipe direct export technology (HDC). 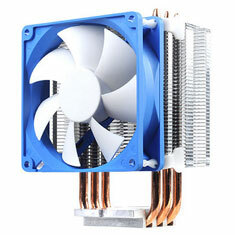 A new, compact 92mm PWM fan with excellent balance of airflow and noise is included to provide forced-air heat dissipation with the ability to cool components around the CPU area. 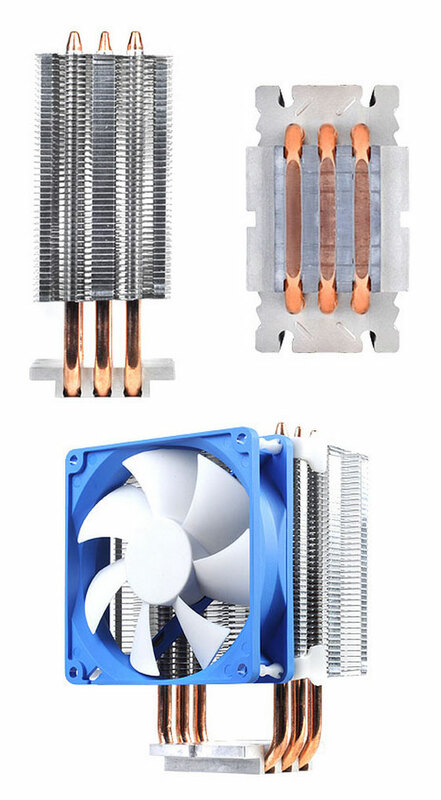 For users requiring higher performance cooling, AR02 is the best choice.